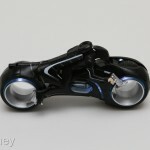 Gizmodo has gotten their hands on a press release and some images from the upcoming Tron Legacy toy line. 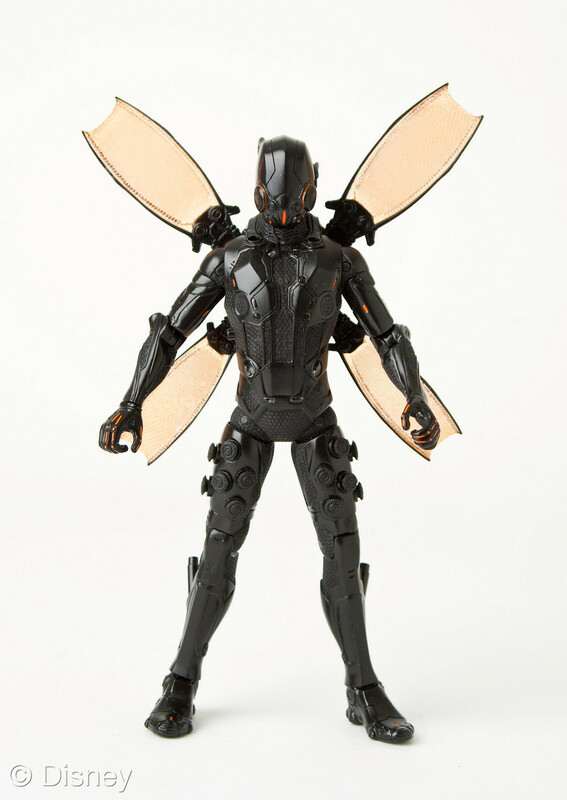 These are toys like you have never seen before. 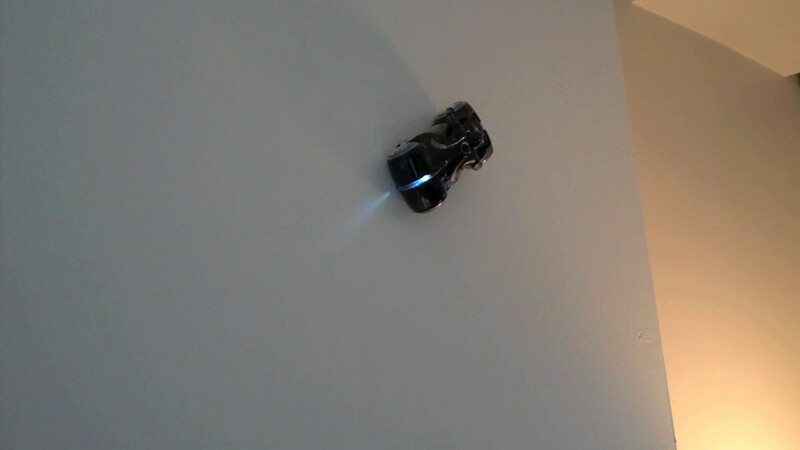 These hi-tech toys light up, drive-up walls, and resemble their movie counterparts amazingly well. They all look pretty awesome. Check out the video below and click the headline of the story for the press release and the images. We have received the hi-res images! NEW YORK – June 22, 2010 – Disney Consumer Products (DCP) today unveiled a first look at its unprecedented fall line-up of TRON: Legacy inspired electronics and toys (#TronMerch), including the first-ever action figures to feature impulse light projection technology. 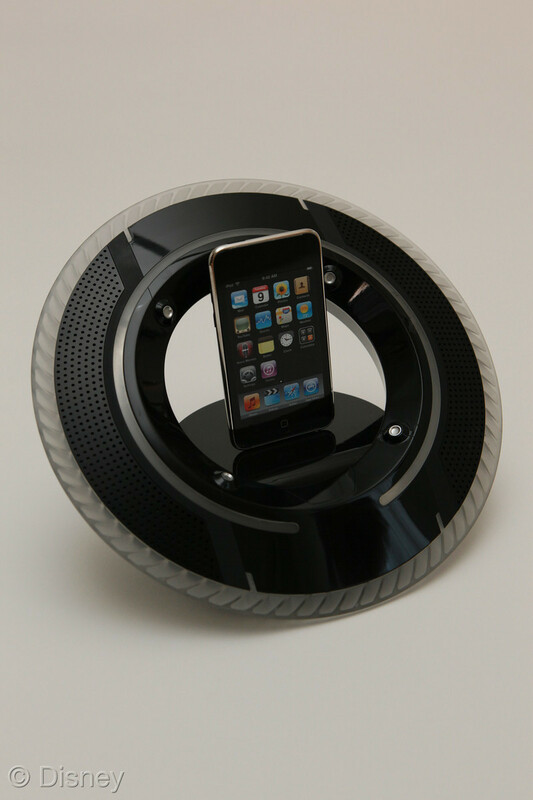 Also unveiled were high-end lifestyle headphones and advanced computer peripherals for gaming enthusiasts, illuminated iPod� docks, high-quality ear buds and iPhone� cases; and break-through zero-gravity vehicles that travel up and down walls. Walt Disney Picture's TRON: Legacy, starring Academy� Award winning actor Jeff Bridges, Garrett Hedlund and Olivia Wilde, will take audiences on a thrilling action-packed adventure in a unique virtual world when it hits theaters Dec. 17, 2010 in Disney Digital 3D™ and IMAX� 3D. 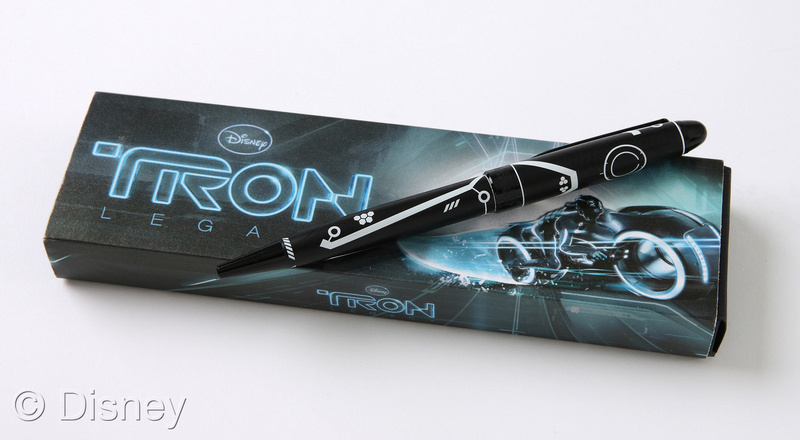 Featuring dark finishes, neon lighting and a cyber aesthetic, DCP's new TRON: Legacy line will immerse kids and adults alike into the amazing, illuminated cyber world of TRON. 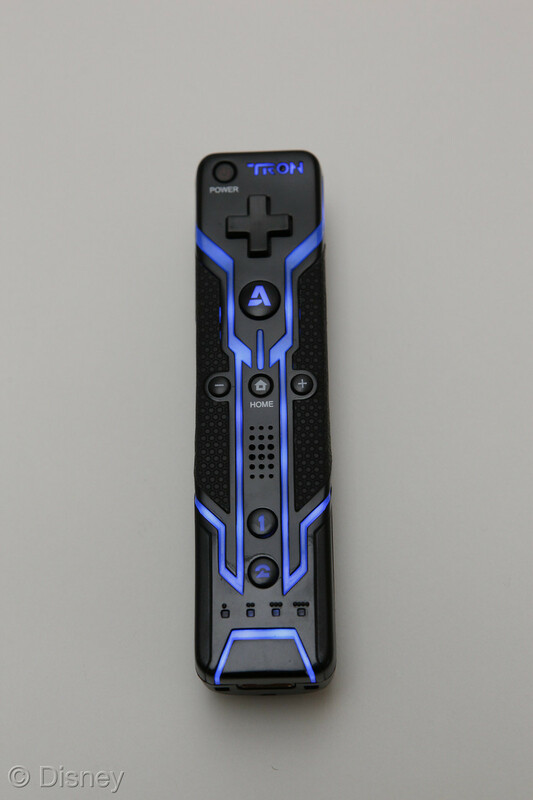 Developed in collaboration with leading industry innovators including Spinmaster, Monster, Performance Designed Products (PDP) and Razer, TRON products will be available at retail beginning this October and will be showcased at the San Diego Comic Con International Convention next month giving fans an exclusive first look. 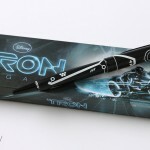 "TRON: Legacy is a cutting-edge film with a unique futuristic feel, and we wanted to create products with new technology and high-end design that live up to what you will see on screen," said Chris Heatherly, VP of toys and electronics, Disney Consumer Products. "This is not a typical movie line. We're working exclusively with trailblazers who normally do not do movie merchandise, but they believed so passionately in TRON that they jumped at the chance to help us make great products." 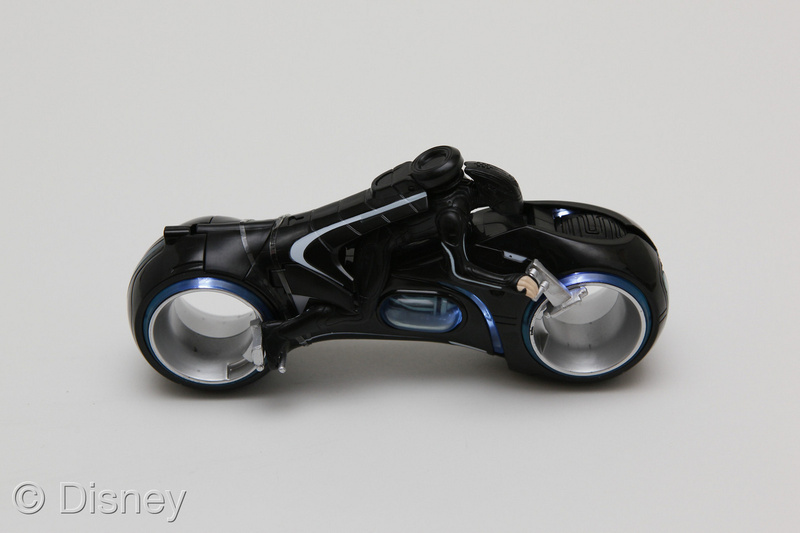 Every product in Disney's TRON: Legacy toy line lights up and is designed to bring the film's characters and themes to life by boasting sleek design, eye-popping technology and endless opportunities for active play. 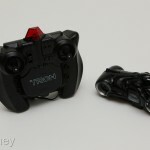 TRON Action Figures: The new TRON: Legacy action figures are the first to feature impulse projection technology, which brings the characters to life by projecting digitized, illuminated and moving faces onto the helmet just as in the film. 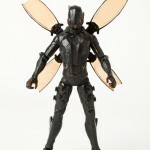 The line features 7.5" figures and a special 12" Ultimate Sam Flynn figure. 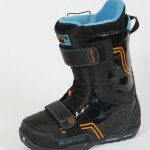 The characters also speak phrases from the TRON: Legacy film. 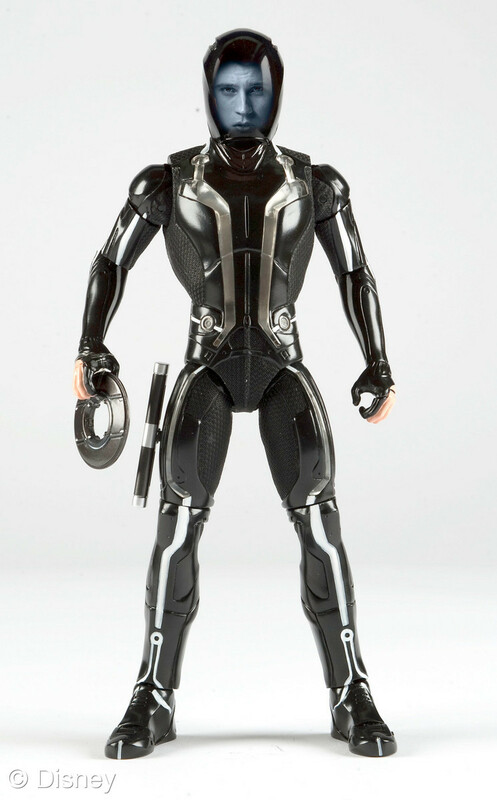 With prices ranging from $15 to $40, TRON Action Figures are expected to immediately attract avid collectors and to shake up the toy aisle this holiday season. (Ages 4 & up). 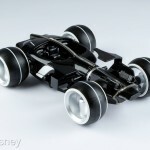 TRON Core and Deluxe Vehicles: TRON Core and Deluxe vehicles are detailed replicas from TRON: Legacy that come to life when a character is inserted and they both light up. The Deluxe model features launching projectiles, tri-color light changes, pop-up air brakes (pop-up blasters on the Light Runner) and gravity tilt sounds, just like in the movie ($14.99 and $19.99, ages 4 & up). 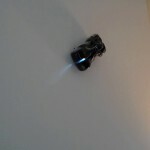 TRON Zero Gravity Light Cycle: The TRON Zero Gravity Light Cycle features six-foot light-emitting trails and legendary Air Hogs technology allowing the vehicle to be driven on a wall or even upside down. 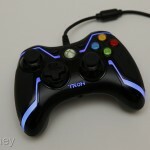 Includes controller (SRP $34.99, ages 8 & up). 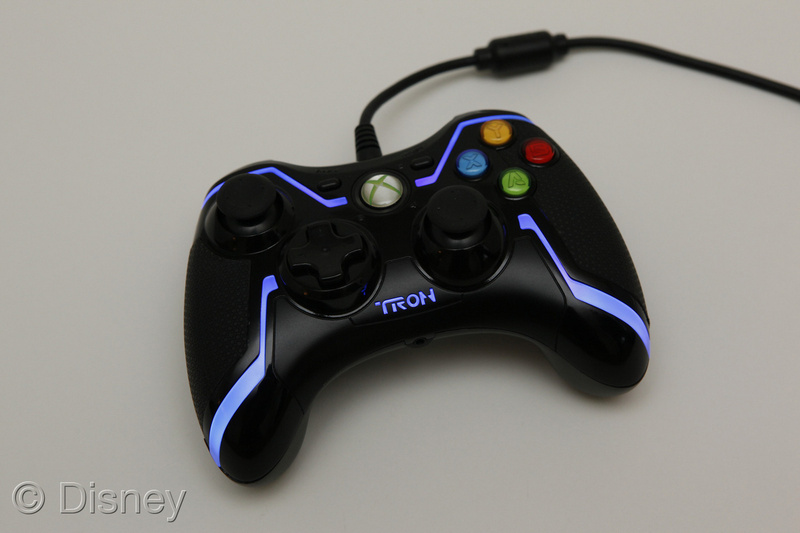 Disney's TRON: Legacy electronics line is designed to appeal to discerning gamers and audiophiles who seek out products that offer high quality and innovative design. 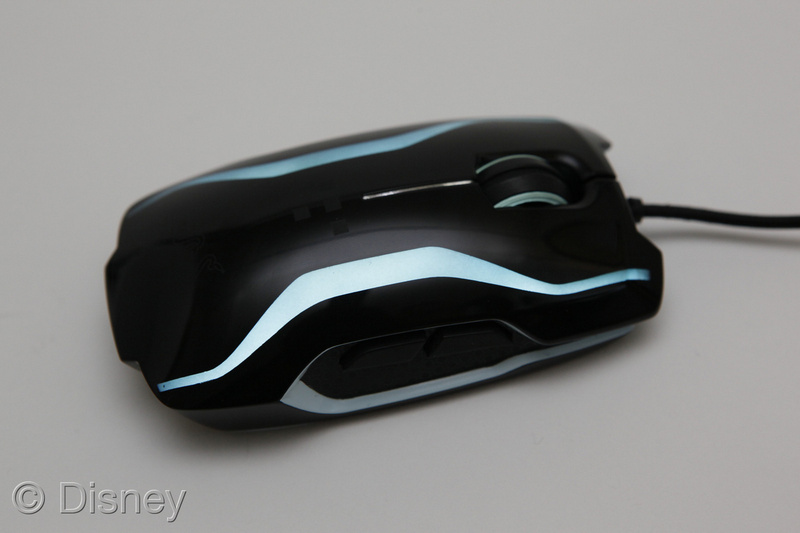 Key licensees include Monster, PDP and Razer. 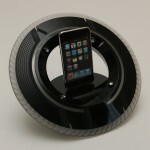 TRON Headphones, iPod� Dock from Monster: DCP and Monster, a leading manufacturer of high-performance headphones and A/V accessories, have collaborated to bring the ultimate set of headphones designed for the TRON fan, music enthusiasts and serious gamers. 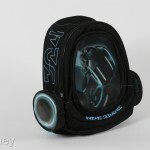 The new TRON Headphones capture the design aesthetic of the world of TRON. The Monster Tron T1 over-ear headphones feature Advanced Noise Suppression Technology and ControlTalk™, which enables easy and clear hands-free calling (SRP $349.99). The Monster/Disney Tron line will also feature an iPod dock inspired by the iconic data disk from TRON: Legacy ($249.99) and high quality in-ear headphones that will feature ControlTalk™ Universal and crystal-clear Monster Headphone signature sound technology ($99.99). 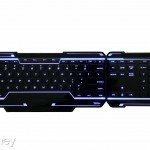 TRON PC Peripherals from Razer: Razer is a leader in high-end PC gaming and lifestyle peripherals and has an established reputation for creating the world's most precise and advanced tools for gaming. 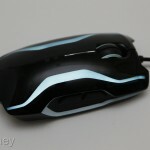 The new TRON: Legacy gaming peripherals from Razer include: an ergonomic gaming mouse incorporating Razer's 5600dpi 3.5g gaming grade sensor, a gaming keyboard with programmable keys and macro capabilities as well as a detachable keypad, and a high precision mouse mat - all designed to create the ultimate gaming experience featuring highly detailed finishes and lighting effects. 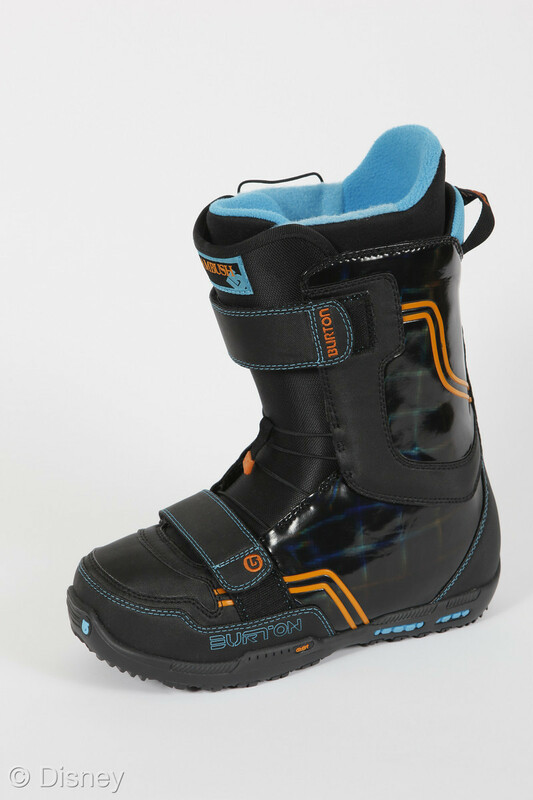 The product line will range in price from SRP $79-139. 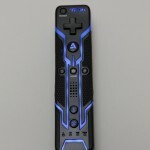 TRON Game Controllers and Apple Accessories from PDP: Unique multiplatform TRON game controllers from PDP bring the look and feel of TRON: Legacy directly into the hands of gamers with light-up accents, perforated details and performance-enhancing contours and design. Playstation 3� and Xbox 360� controllers are corded with precision parts and vibration support; the Wii™ controller is wireless. 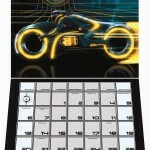 Available in tandem with the TRON: Evolution video game release, the SRP for each is $49.99. 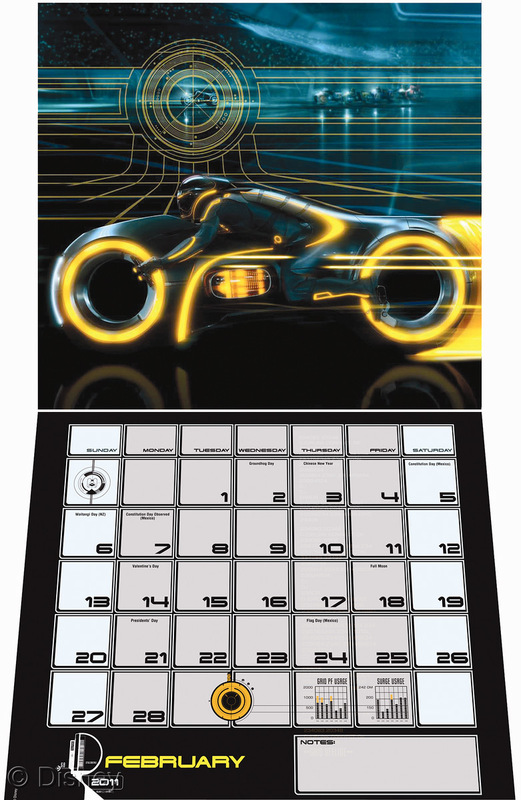 PDP will also offer a line of iPod�, iPhone� and iPad� cases inspired by the world of TRON. 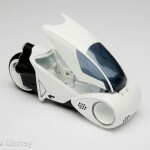 Fans will get a first look at the all new TRON: Legacy-inspired toys and electronics at San Diego Comic Con next month. 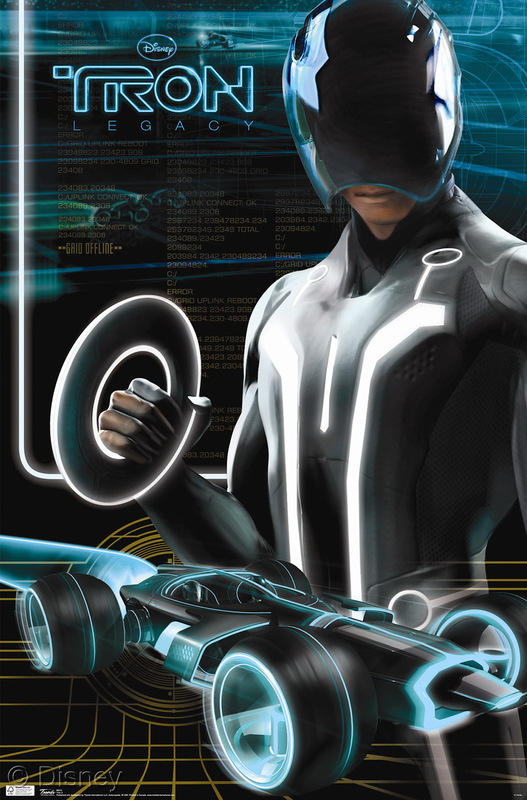 Disney will showcase an interactive TRON booth that will engage fans with an array of new TRON-inspired merchandise launching this fall. 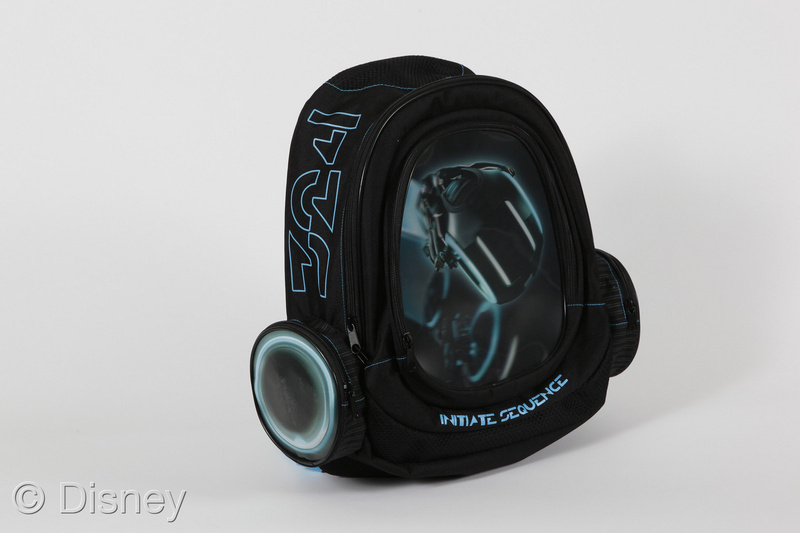 Capturing the action, light, and cool aesthetic style of the film, the line on display will also include collectibles, apparel and accessories for men and women, publishing and the new TRON: Evolution video game from Disney Interactive Studios. 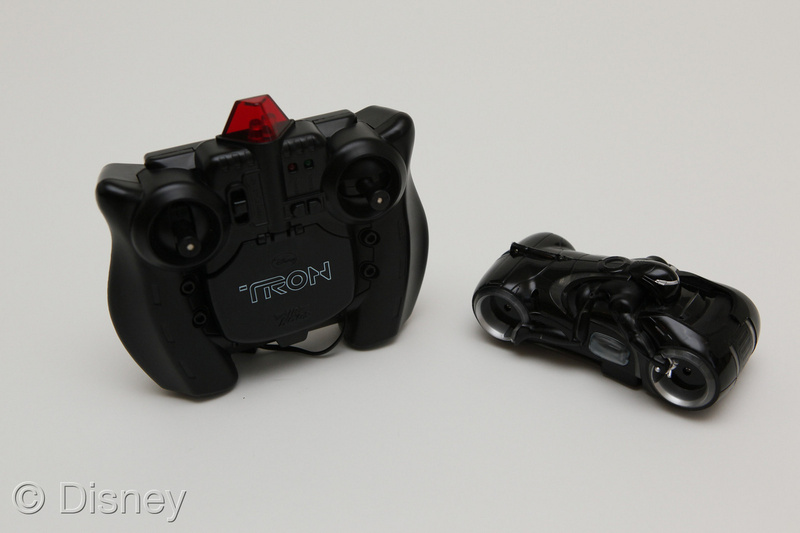 Comic Con exclusive TRON product will also be on sale. Disney will also reveal exciting new mobile content at the event. San Diego Comic Con will be held at the San Diego Convention Center July 22-25, 2010. Visit booth #3712 to see the TRON showcase. 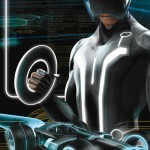 TRON: Legacy is a 3D high-tech adventure set in a digital world that's unlike anything ever captured on the big screen. Sam Flynn (Garrett Hedlund), a rebellious 27-year-old, is haunted by the mysterious disappearance of his father Kevin Flynn (Oscar�- and Golden Globe�-winner Jeff Bridges), a man once known as the world's leading video-game developer. When Sam investigates a strange signal sent from the old Flynn's Arcade-a signal that could only come from his father-he finds himself pulled into a digital world where Kevin has been trapped for 20 years. With the help of the fearless warrior Quorra (Olivia Wilde), father and son embark on a life-or-death journey across a visually-stunning cyber universe-a universe created by Kevin himself that has become far more advanced with never-before-imagined vehicles, weapons, landscapes and a ruthless villain who will stop at nothing to prevent their escape. Presented in Disney Digital 3D™ and scored by Grammy Award�-winning electronic music duo Daft Punk, TRON: Legacy hits U.S. theaters on Dec. 17, 2010 in Disney Digital 3D™ and IMAX� 3D. High resolution images for everything added. Cool looking stuff. 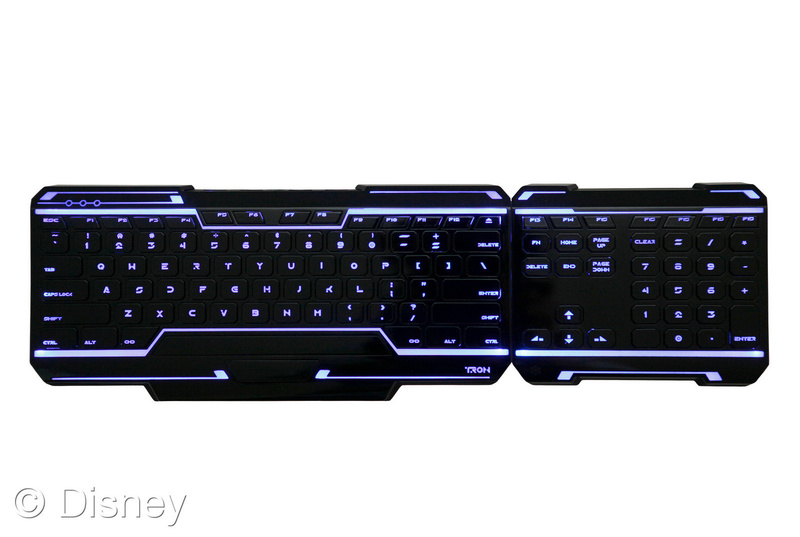 That keyboard is awesome. I thought the figure in the thumbnail looked really cool until I saw how huge the face was, what the heck? Did you watch the video? It shows how the face actually works. It all looks very cool, but I'm most excited by the movie itself. Of course, I won't say no to releasing a few retro Light Cycles, though. So they don't have a 3.75" scale then? 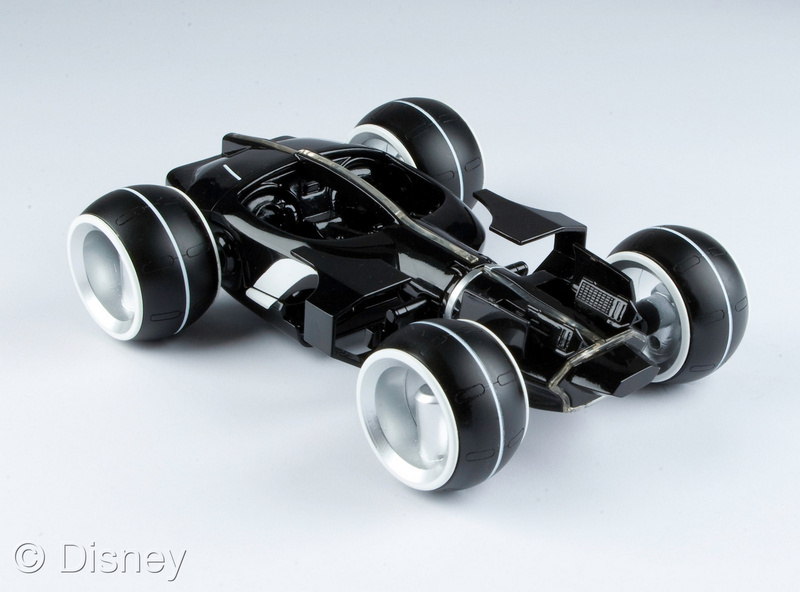 Shame, they won't go well next to the old figures and light cycles. These are incredible! I'm really digging the designs for the new movie.